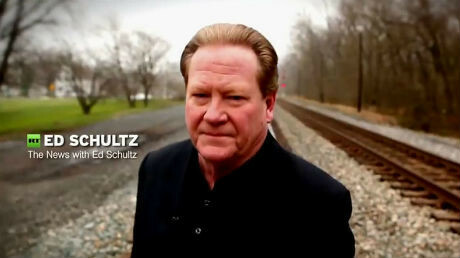 MSNBC Blocked Ed Schultz From Covering Bernie Sanders Campaign - Wisdom is the retention of innocence through adversity. If you want direct confirmation that MSNBC perpetrates fake news, then listen to Ed Schultz who used to host a show at that network. In an podcast interview with Jamie Weinstein of the National Revew , Schultz claimed that the president of MSNBC contacted him just minutes before he was due to broadcast the official kickoff of the Bernie Sanders presidential campaign and demanded he cover another topic instead. Start the conversation, or Read more at NewsBusters.org.